Course Description: Marketing is the convergence point for issues involving the customer, the competition and corporate capabilities. In product- or service-based industries, understanding marketing enables managers to work with greater insight and effectiveness. This course defines the fundamental principles of marketing in the contexts of the corporation, the economy and society. The course emphasizes the role of marketing in shaping and developing new ideas, the factors that affect pricing, channels through which products and services are distributed, elements of wholesaling and retailing, and the strategies, mechanisms and techniques behind advertising, direct sales and other forms of promotion. The impacts of changing lifestyles and international market forces on American buying patterns are analyzed; consumer and organizational buying behaviors are explored; and methods and resources for researching and segmenting markets are detailed. Discussions on careers in marketing, marketing management and an overview of the world's leading markets and businesses are also provided. 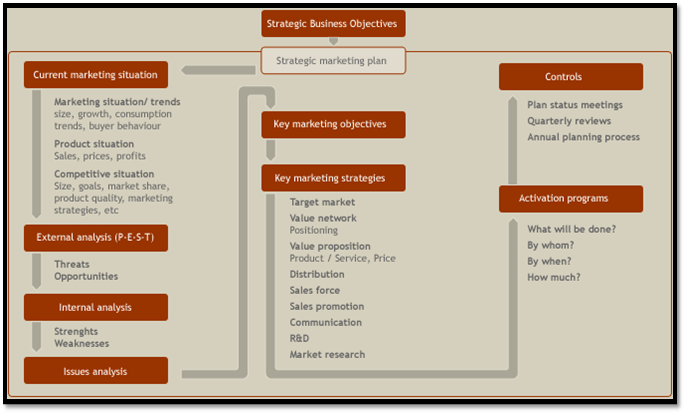 Principles of Marketing by Philip Kotler and Gary Armstrong. Prentice Hall; 15th edition, 2013.